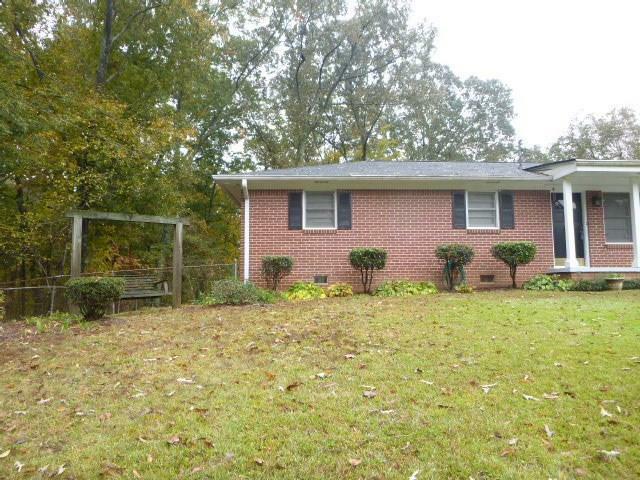 Stunning 4 sided brick ranch with 3 bedrooms on lovely manicured lot. 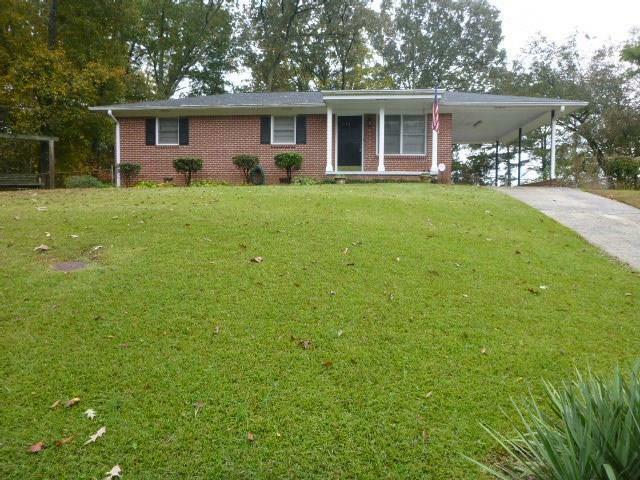 House has original gleaming hardwood floors in living room, formal dining room, hall and 1 bedroom. The 2 other bedrooms have hardwood floors under the carpet. 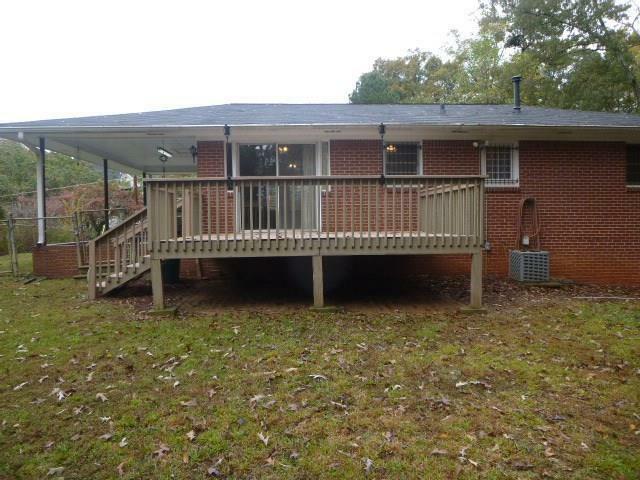 Large deck for entertaining and enjoyment. Gorgeous level fenced backyard with outbuilding. Conveniently located to shopping, restaurants, banks, schools and medical facilities. 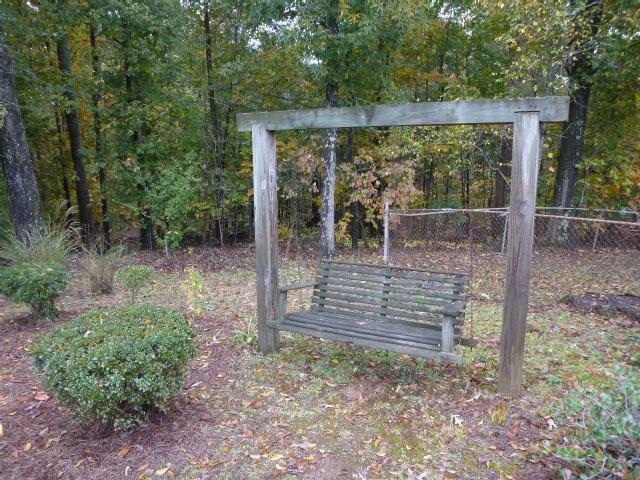 Close to Interstate 285, 20, Cumberland Mall and new Braves Stadium in Sun Trust Park. 100% Financing Available!! !